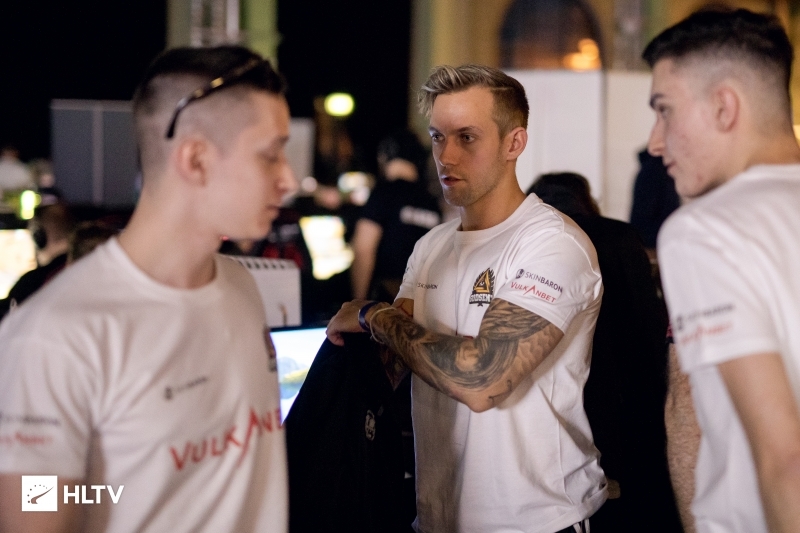 The BYOC qualifier for Copenhagen Games' main CS:GO tournament has come to a conclusion, with several big names failing to make the cut. 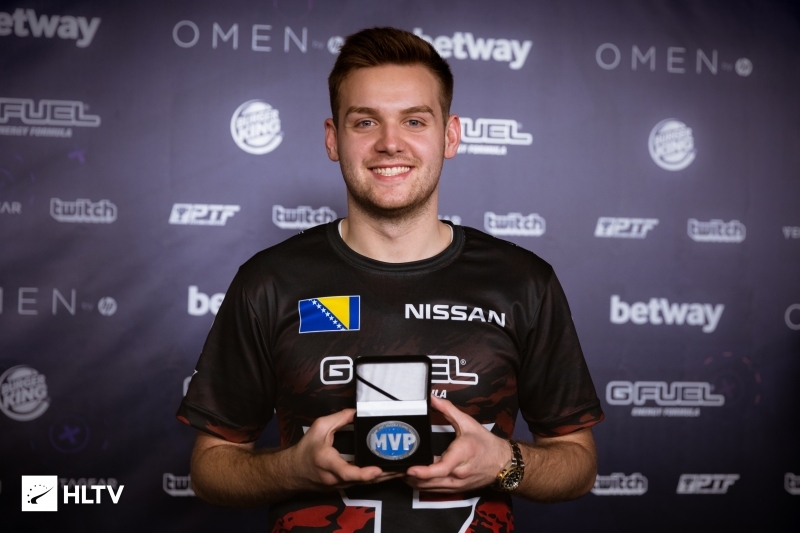 FaZe have secured their place at the ESL Pro League Season 9 Finals after topping Group B, while Heroic and devils.one move on to the second group stage following a tiebreaking scenario, which sees NiP eliminated in fourth place. 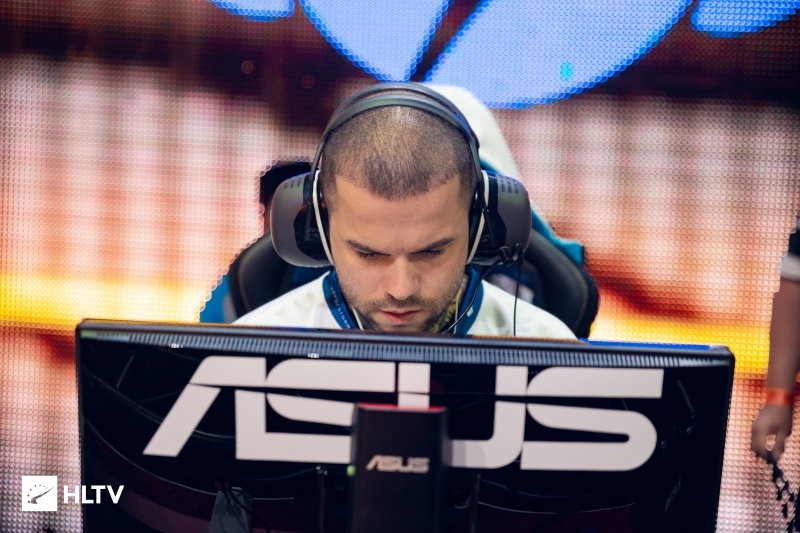 The talent lineup for DreamHack Open Rio has been made public by the event's organizer. 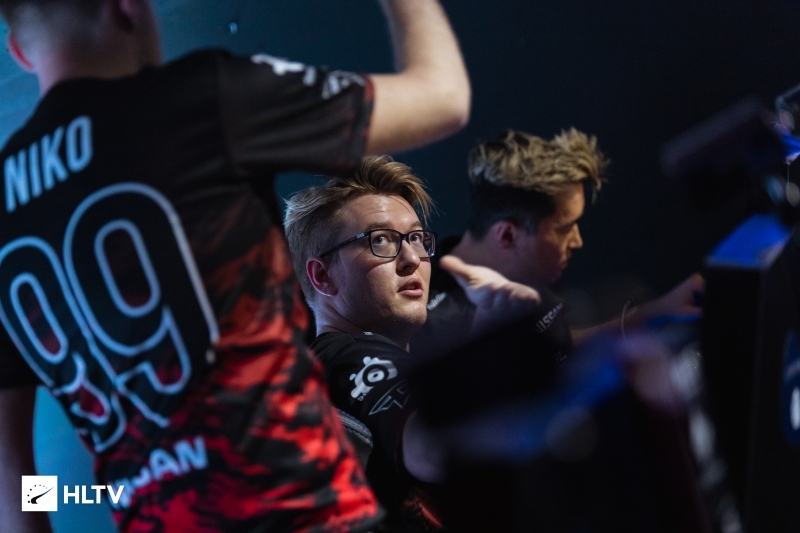 Jordi Roig of RFRSH: "We have an open dialogue with Valve, they don't want everything ending up in the hands of one company"
We talked to Jordi Roig, VP of Commercial Development and Partnerships at RFRSH Entertainment, about BLAST Pro Series, Astralis, and some of the hot topics surrounding the tournament organizer and its team. 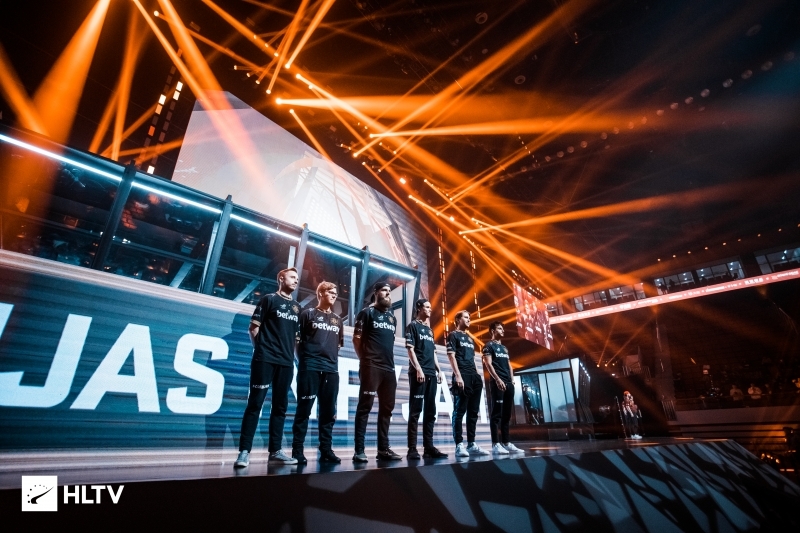 NiP have received a direct invitation to participate at ESL One Cologne 2019. We put together a highlight video to commemorate Nikola "NiKo" Kovač's play at BLAST Pro Series Miami, for which he was awarded the HLTV.org & betway MVP award. Chiefs have punched their ticket to the $250,000 event after defeating Breakaway 3-0 in the grand final of the IEM Sydney Derby. 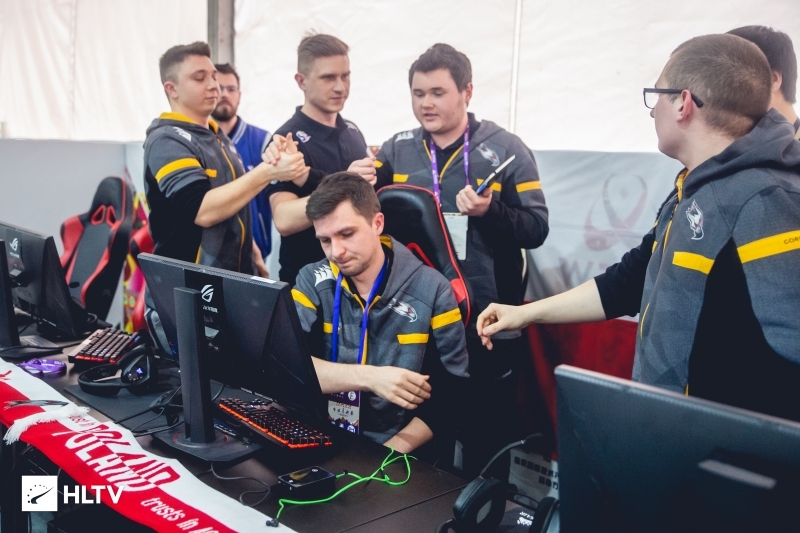 The second day of ESL Pro League S9 group B in the two regions has been finalized, with devils.one defeating NiP being the biggest result of the day. 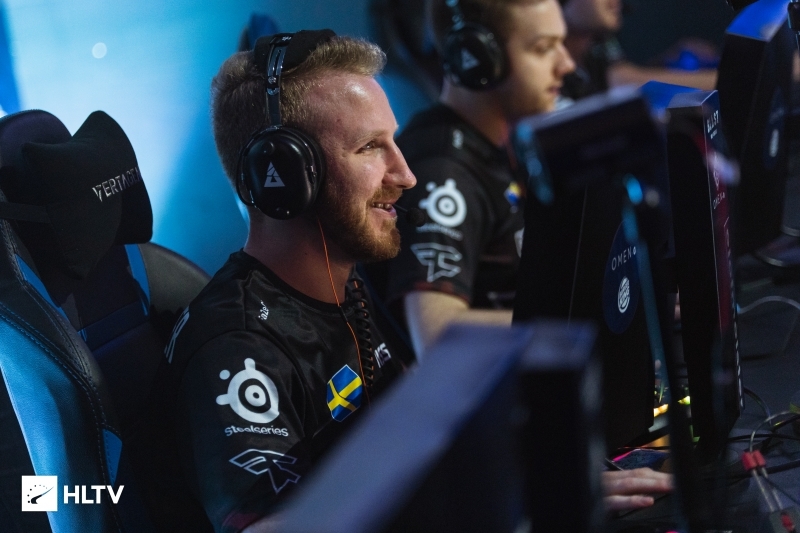 SPORT1 will air DreamHack’s 2019 Counter-Strike: Global Offensive and Rocket League tournaments on its pay-TV channel eSPORTS1. 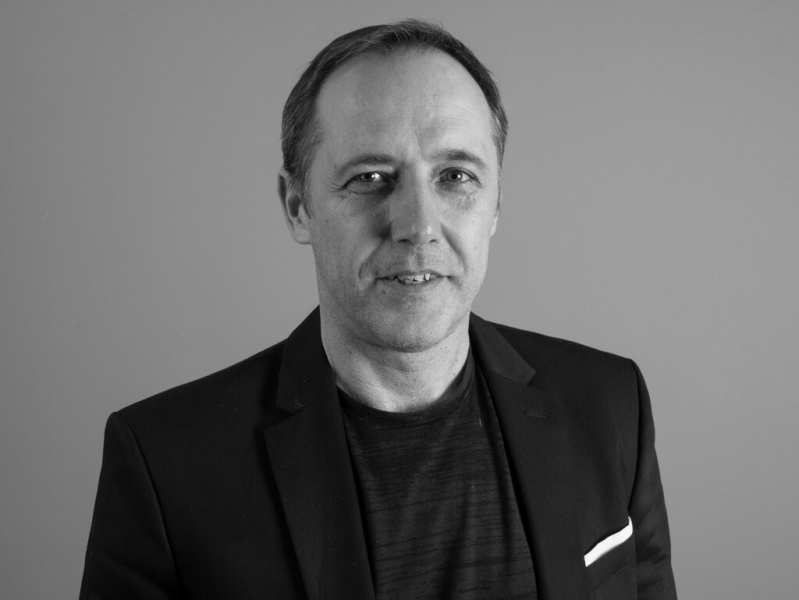 The deal provides platform-neutral and TV-exclusive rights for Germany, Austria, and Switzerland. 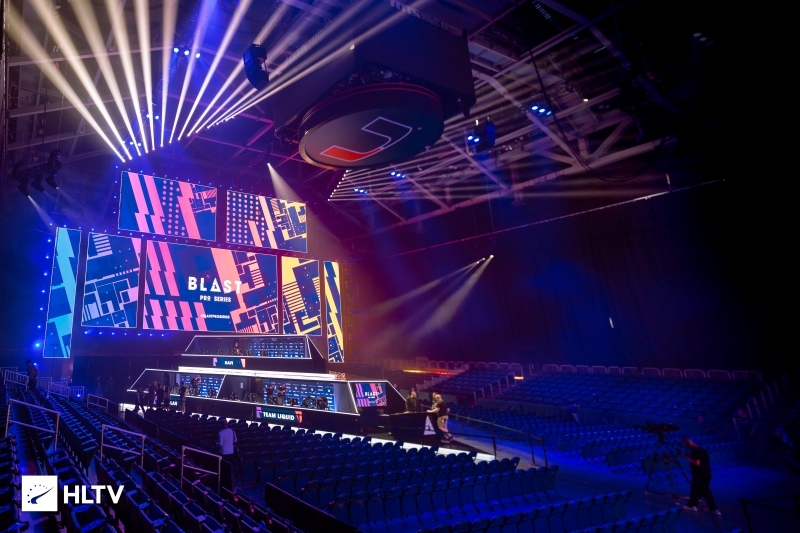 Giants have booked their spot in the offline final of the BLAST Pro Series Madrid Play-In stage after beating Queso 2-1 in the online qualifier. 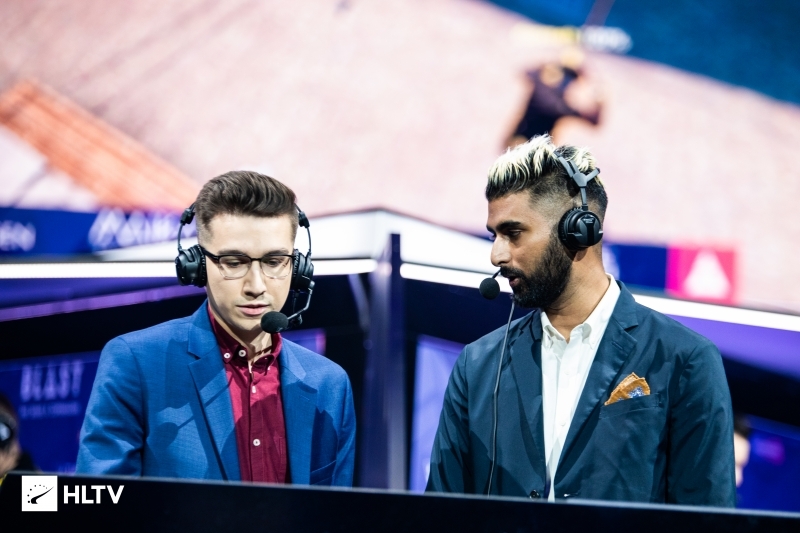 theScore esports Daily is a once-a-day briefing covering the top news stories from around the world of esports.Warner Bros.
We went through the numbers of the recently concluded BLAST Pro Series Miami to present you with our three Exceptionally Valuable Players (EVPs) of the $250,000 event. 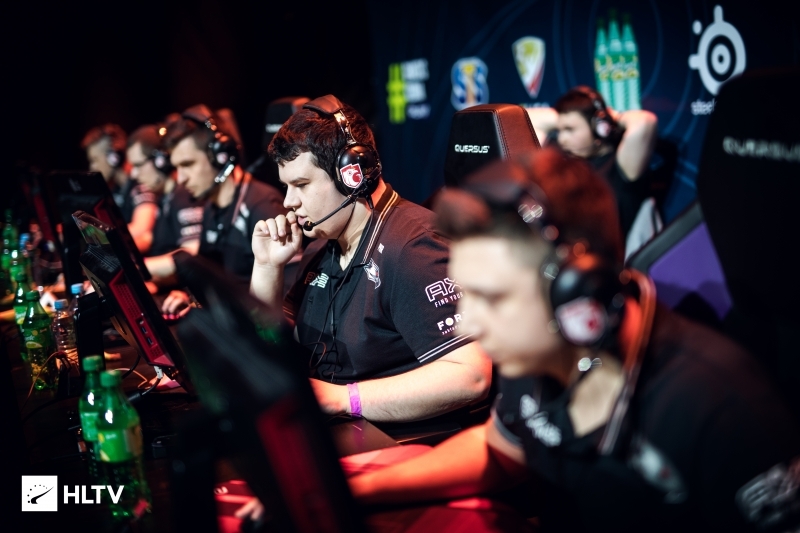 Redemption POA have been named as the replacement for AGO at Dreamhack Open Rio after the Polish side pulled out of the event. 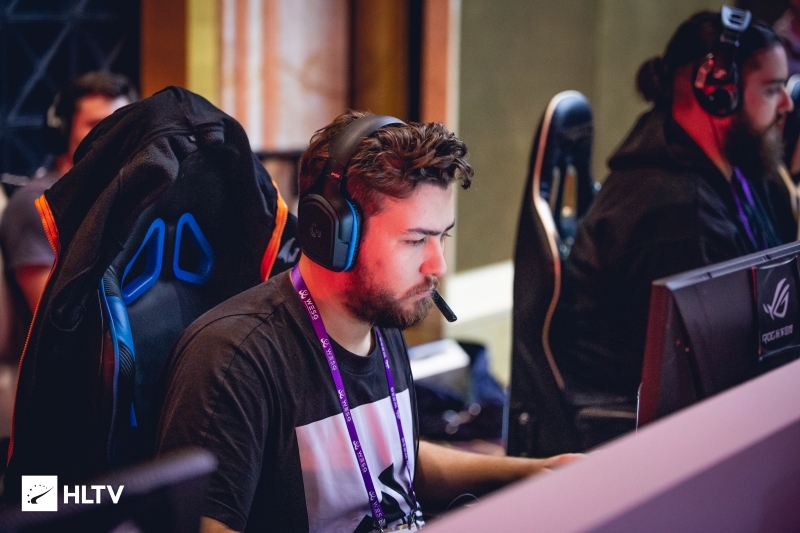 The organisers of Moche XL Esports have announced that the 2019 edition of the event will feature a Counter-Strike tournament with $75,000 in cash prizes. 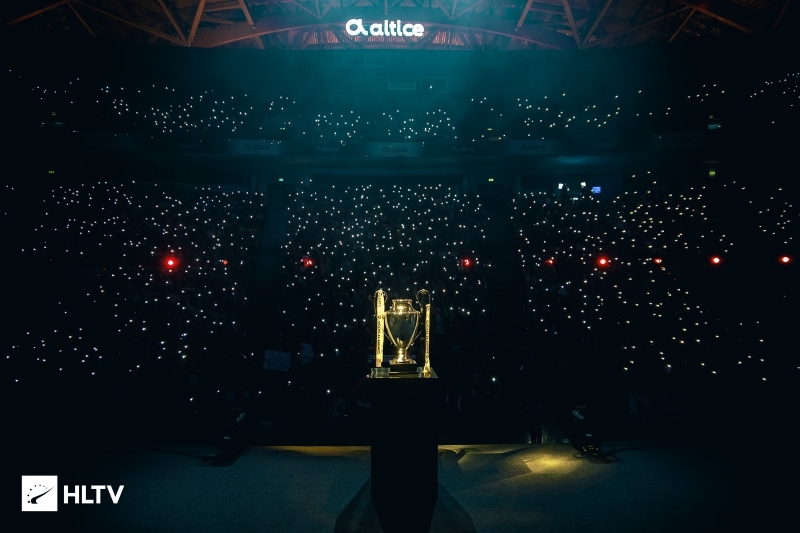 Two days before the DreamHack Open Rio is set to start, AGO announced that they would not be attending the event due to the illness of one of their players.